! Review Stretch Synthetic Vinyl Exam Gloves Ammex Corp. 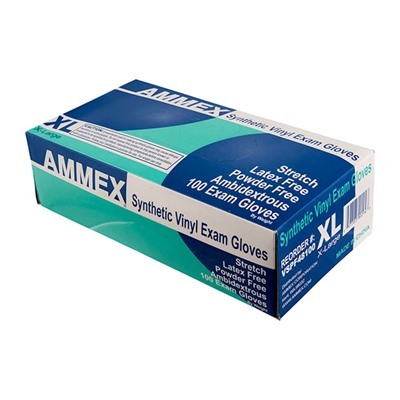 Stretch Synthetic Vinyl Exam Gloves Ammex Corp.